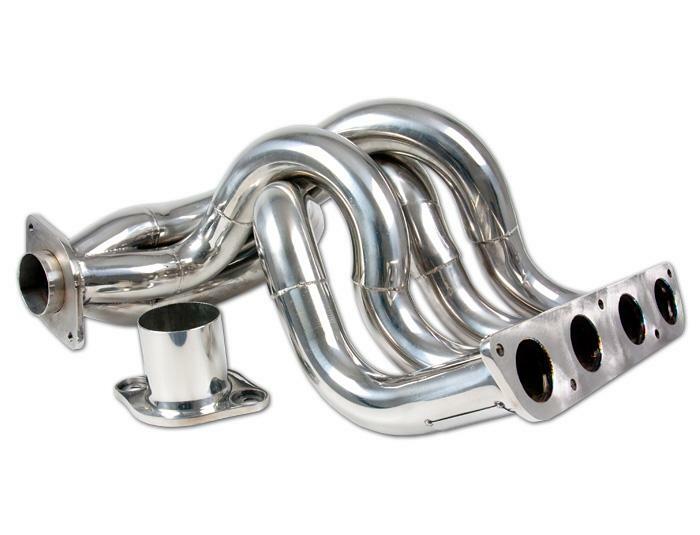 This manifold looks liks a true Masteriece! Designed specifically to get the very best from the already SuperCharged Elise S Modelyear 2011 onwards. 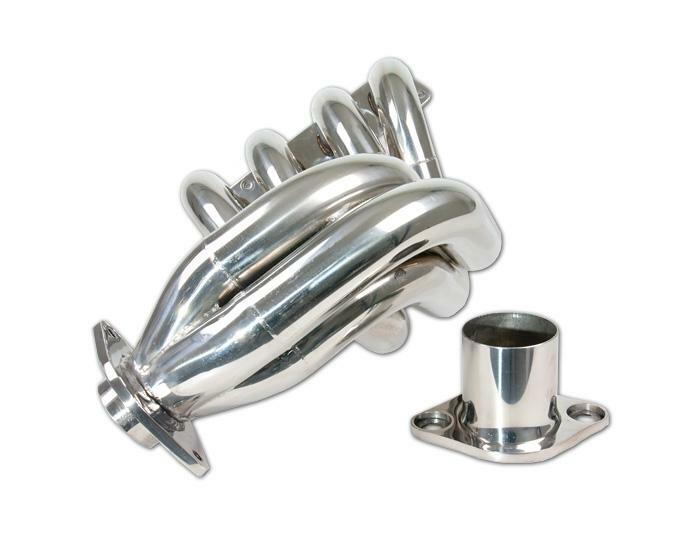 You will need to combine a special Sportscat, Silenced Cat replacement or Cat replacement pipe for this manifold! 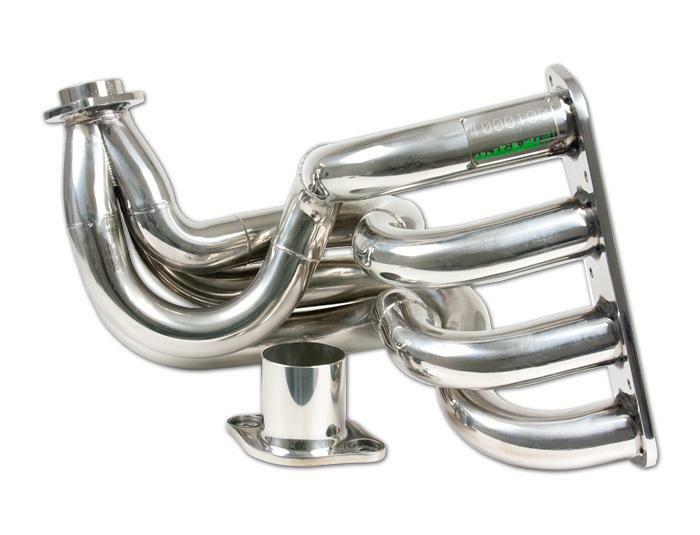 This manifold suits the 2ZR Supercharged engine.